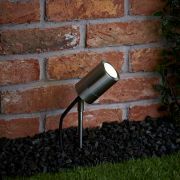 Light up trees, flowerbeds and lawns with this modern stainless-steel spike light. 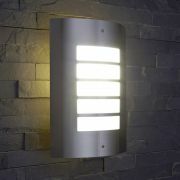 Pair with an energy efficient GU10 LED to help reduce electric bills. 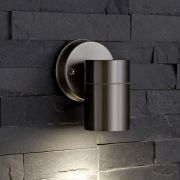 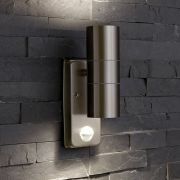 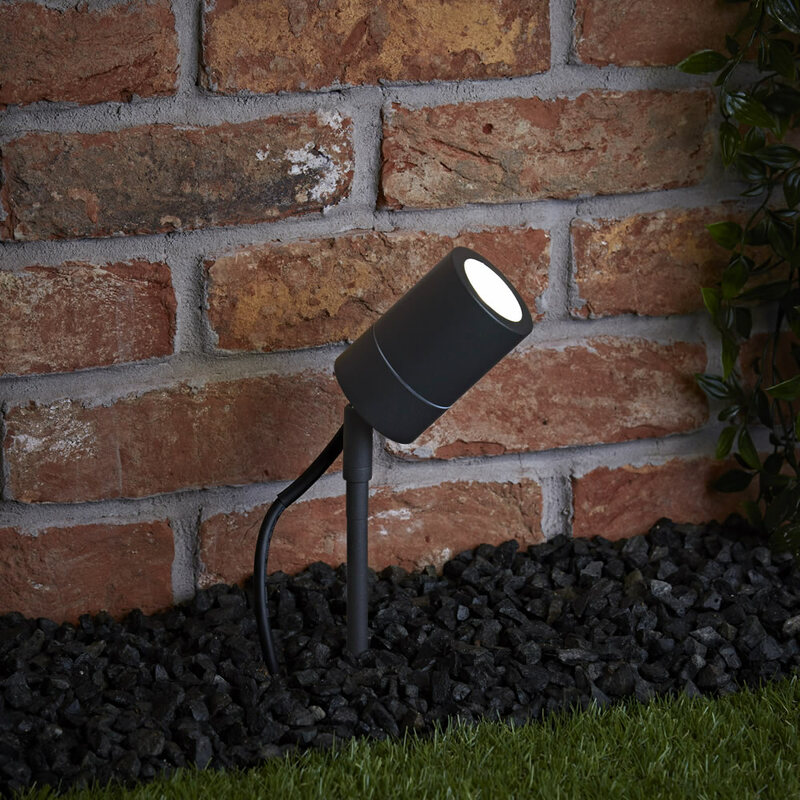 Complete with a contemporary anthracite finish to complement your outdoor space. 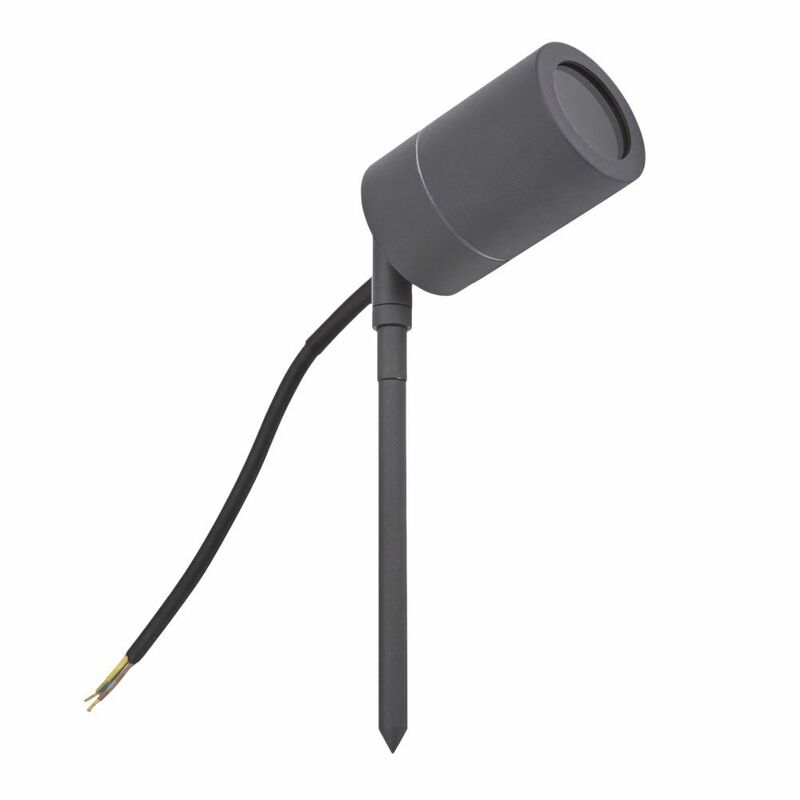 Easy to install, simply push the spike into the ground and adjust the spotlight head to direct the light. 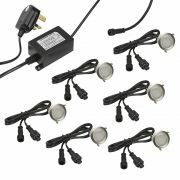 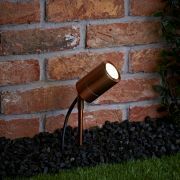 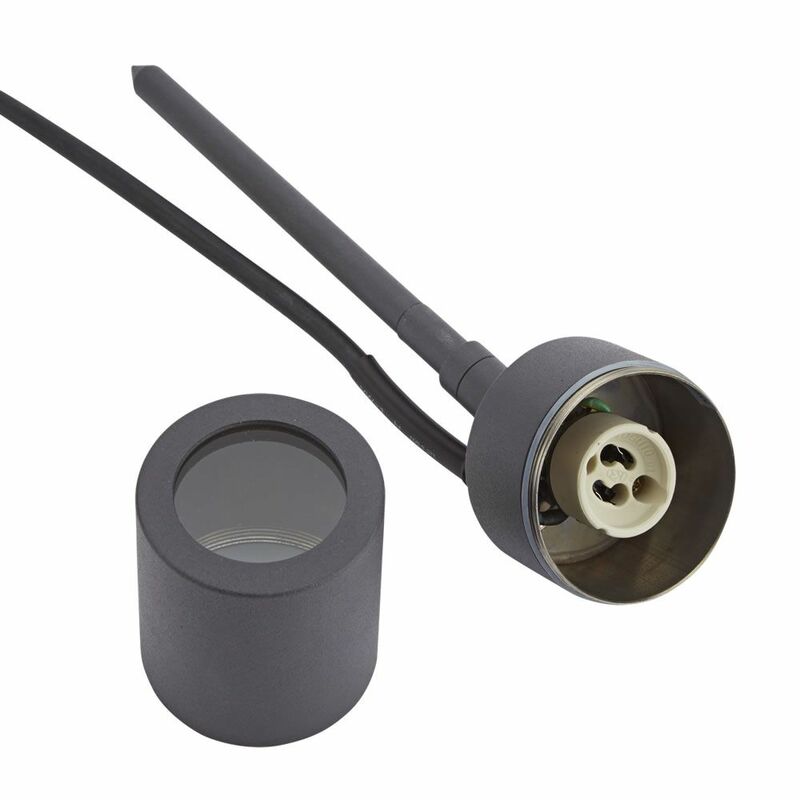 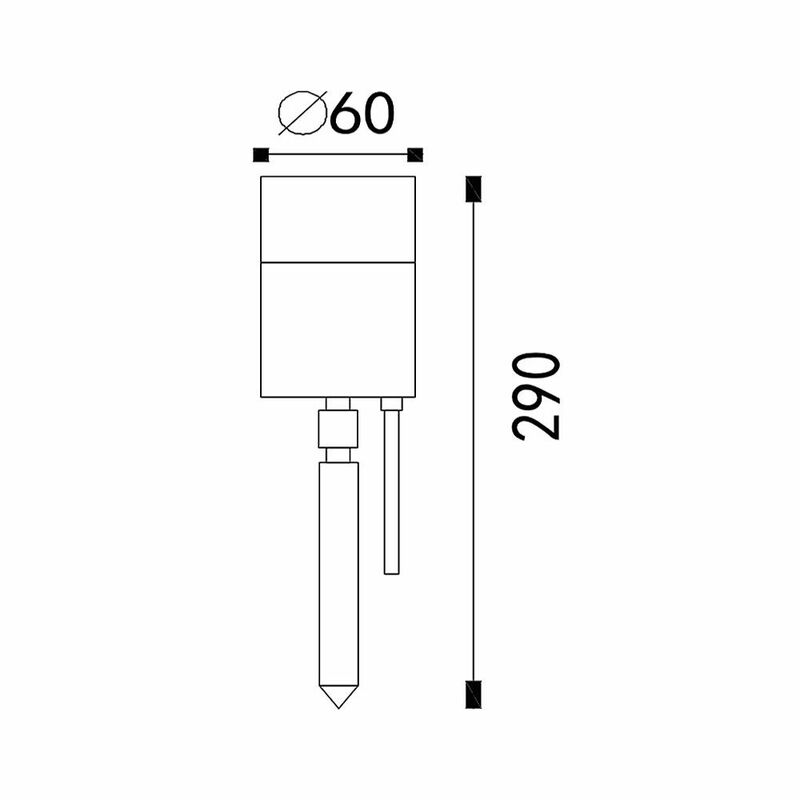 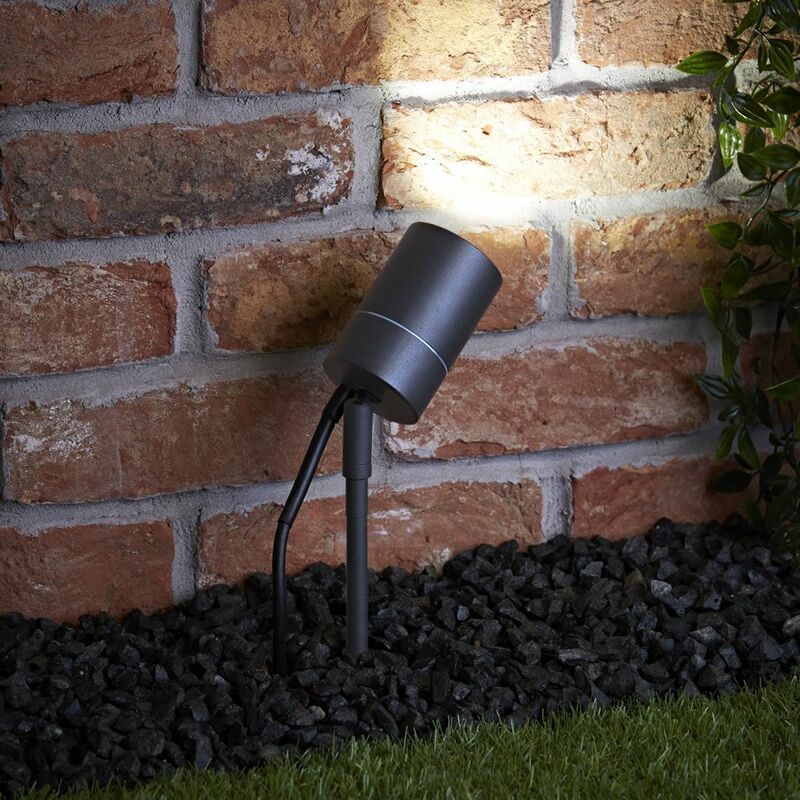 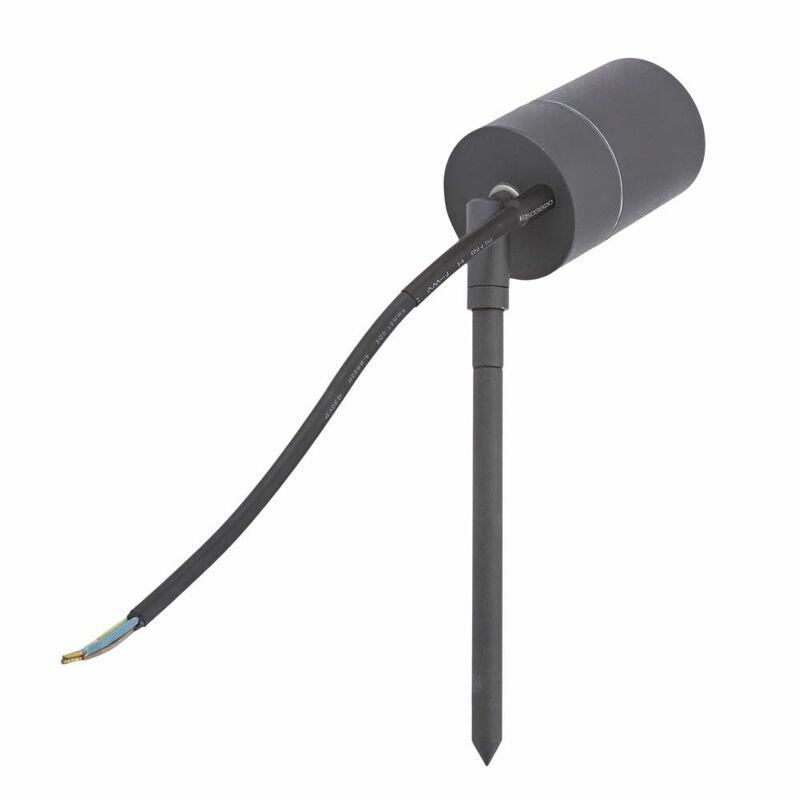 This IP44 rated ground light offers excellent quality construction and built for outdoor use.